Photo courtesy of Alaska Airlines. 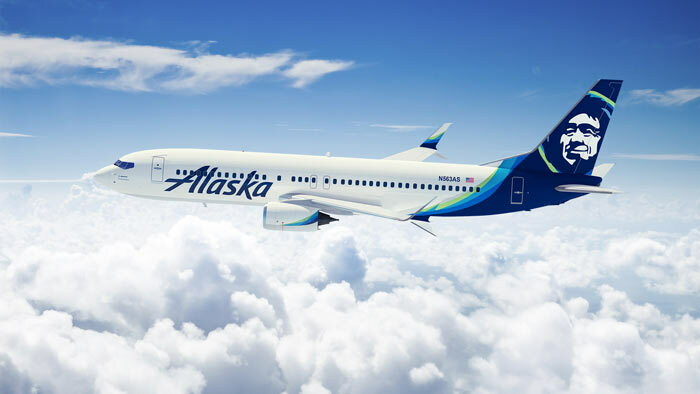 As part of Alaska Airlines’ ongoing efforts to fly greener and expand its use of sustainable aviation fuels, Neste and Alaska have signed a Memorandum of Understanding (MoU). In addition to Alaska’s efforts to increase fuel-efficiency and adopt innovative flight technology, the agreement will allow Neste and Alaska to more closely work together to design, create and implement solutions that lay the groundwork for the wider adoption of renewable fuels within the airline industry. “I am delighted to announce our collaboration with Alaska Airlines. We are forerunners in the area of renewable fuels: Neste as a producer, and Alaska as a pioneer in the testing of renewable jet fuel on commercial flights. By working together, we will find the best solutions to secure the success in reaching Alaska’s goal to ‘fly greener’,” says Kaisa Hietala, Neste’s executive vice president, Renewable Products. Alaska, working with other airlines, is addressing the reality of climate change by adopting targets to mitigate CO2 emissions from air transport. The aviation industry has set ambitious targets to mitigate greenhouse gas emissions from air transportation, including carbon-neutral growth from 2020 and beyond, and a 50% reduction of net aviation CO2 emissions by 2050 relative to 2005 levels. At present, the only viable replacement for fossil jet fuel as an energy source for commercial aviation is sustainable aviation biofuel. Neste MY Renewable Jet Fuel technology has been proven in thousands of commercial flights and can be easily adopted by airlines without the need for additional investments in new jet engines.